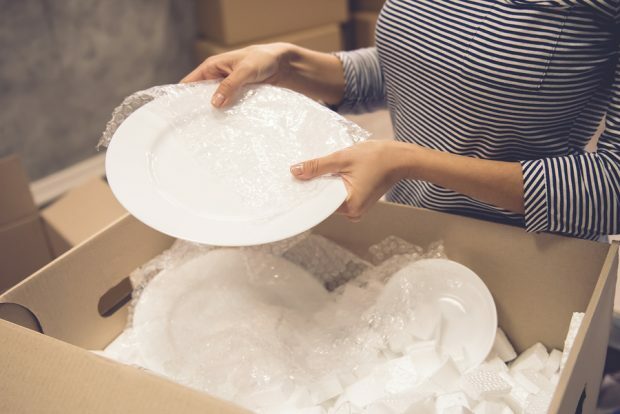 Packing Dish-Ware – Wrap each piece of china and glassware individually. 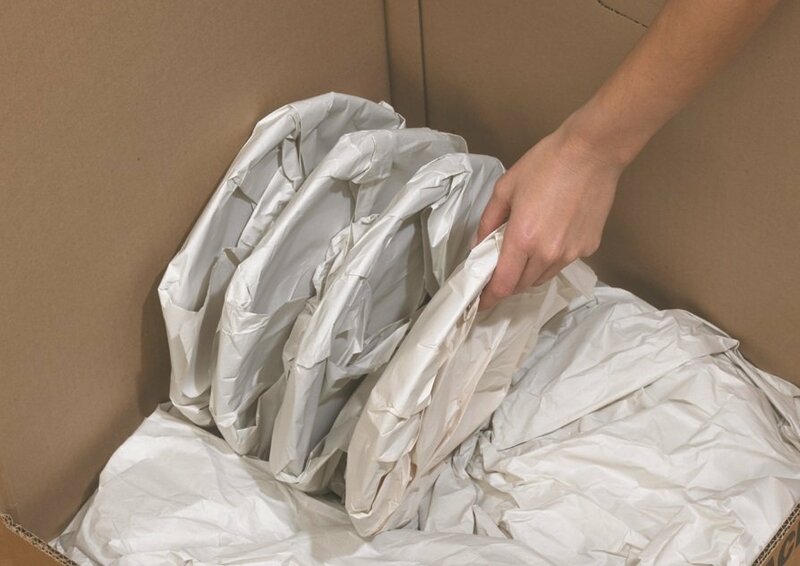 Add a piece of bubble wrap or foam to separate each item, then follow with a piece of clean paper or packing paper. Start at the corner of the paper and wrap each piece diagonally, tucking overlapping edges until covered. Residential Moves – Affordable Moving Services has provided full-service move for years. We will provide an estimate that will only change if your move changes.